Fingerprint Cards, Sveriges nästa storbolag. : A look inside Xiaomi Mi4. 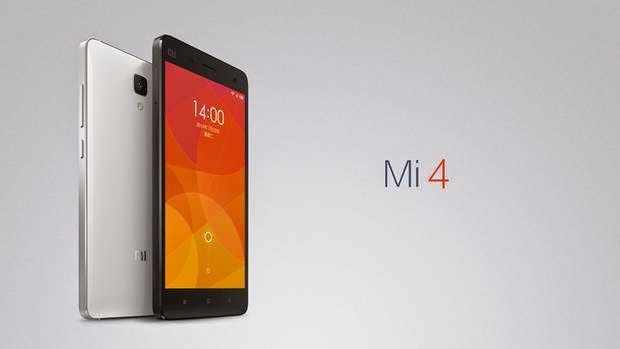 Chinese smartphone maker Xiaomi recently debuted its latest flagship smartphone, the Mi4. 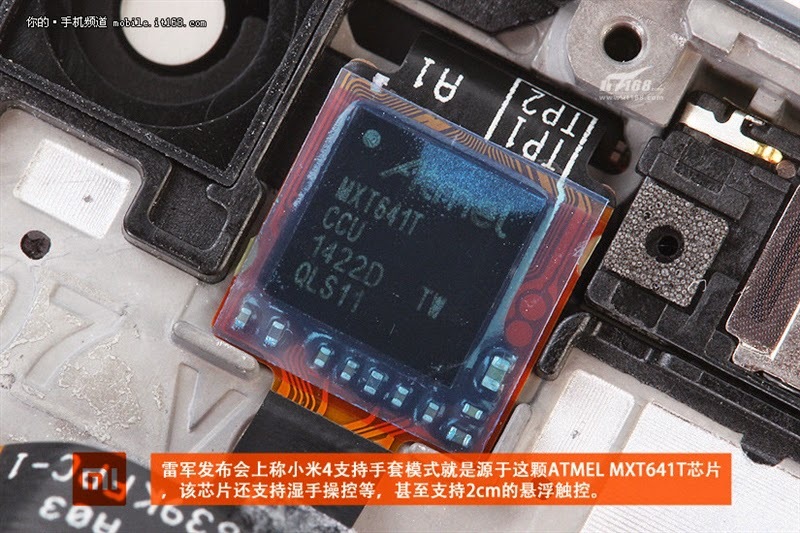 According to a teardown by the folks at GizmoChina, the newly-unveiled device is powered by Atmel’s maXTouch mXT641T controller. In terms of specs, the Mi4 comfortably holds its own with other competing devices, boasting a 5-inch full-HD screen, a 2.5GHz quad-core Snapdragon 901 processor, 3GB of RAM, a 13-megapixel rear-facing camera, 16GB or 64GB of internal memory and runs on a 3080 mAh battery. For the first-time ever, the company has also chosen to add a touch of metal — SAE 304 stainless steel — to the phone’s frame, along with a slightly curved plastic back cover. 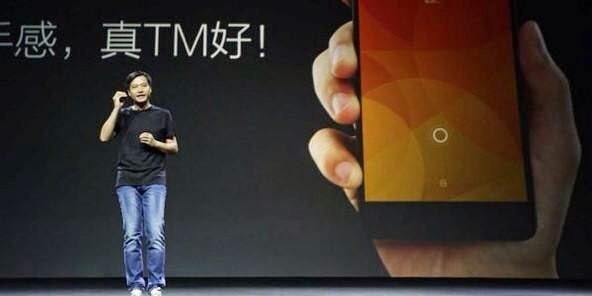 The device will also run Xiaomi’s custom MIUI operating system. After recently reaching 26.1 million smartphones in the first half of 2014, Xiaomi continues to build momentum throughout the industry with an expansion outside of Greater China into Singapore, Malaysia, the Philippines and India. As far as pricing is concerned, the Mi4 will be available for approximately USD $322 for the entry-level 16GB model, while the 64GB version will cost around USD $403. Though the 3G versions are slated to go on sale as early as July 29th (China Unicom), those seeking the 4G version will have to wait until September. Xiaomi hasn’t said when the phone will be available outside of China, however. This isn’t the first time Xiaomi has embedded Atmel into its touch devices. Back in October, the smartphone maker selected the XT540S controller to power the 5-inch touchscreen of the Mi3. To get an up close and personal look inside the Mi4, you’ll find the entire teardown here. Interested in learning more about our maXTouch technology? You can check out Atmel’s maXTouch portfolio.